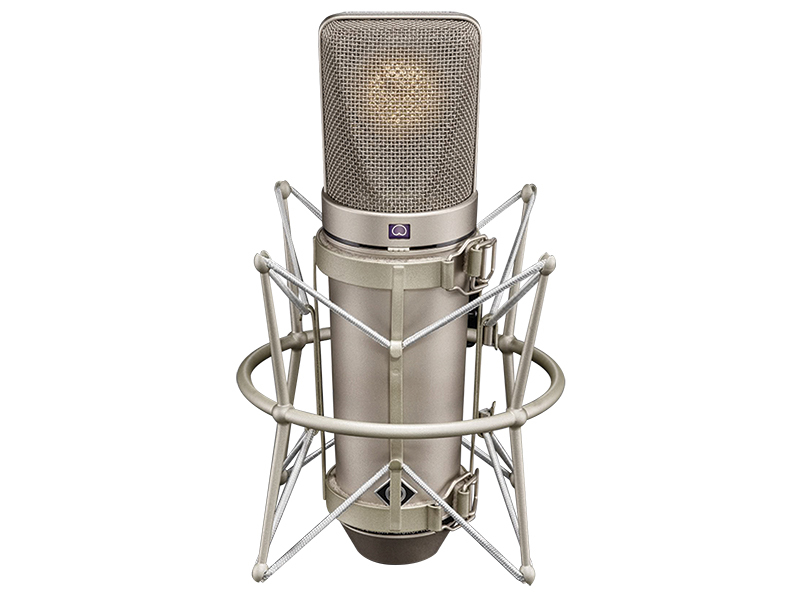 Along with its transistorised stablemate the U 87, Neumann’s valve U 67 is arguably the most recognisable of all studio condenser microphones. Launched in 1960 as an eventual successor to Neumann’s flagship U 47 – the Frank Sinatra microphone – the U 67 instantly found favour with engineers, not only for its superb sound, but also for its ability to handle high sound pressure levels. The need for a new, modern condenser mic was realised in 1958 when Telefunken discontinued the VF14 vacuum tube (valve), so crucial to the sound of the legendary U 47. Neumann bought up all remaining stock of the VF14 and began creating a new mic based on the more common EF86 pentode valve. In the early 60s the new, sleeker U 67 began to outsell the 25-year-old U 47, so the older model was discontinued in 1965. The U 67’s capsule was similar to the M7 unit used in the ’47 and other mics dating back to the late 1920s. 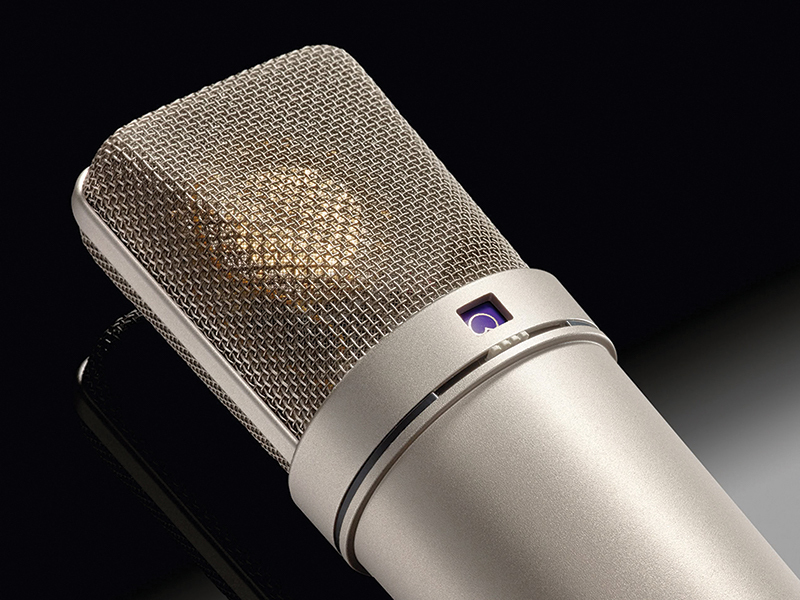 While the U 47 offered two polar patterns – cardioid and omni-directional – the U 67 added figure-8, featured on the U 47’s sibling, the U 48. Another new feature for the U 67 was a 10dB pad switch, useful when close-mic’ing guitar amps. Close mic’ing was also on Neumann’s mind with the inclusion of a bass roll-off switch, designed to reduce the proximity effect when recording vocals. Throughout the 1960s and beyond, top studios such as EMI’s Abbey Road used U 67s. 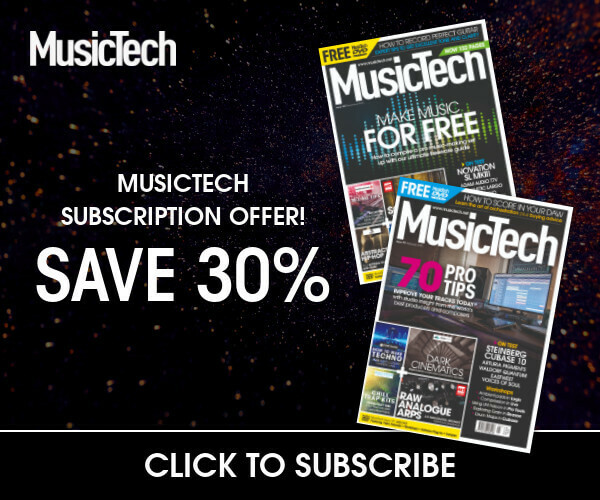 Engineer Geoff Emerick favoured it for recording guitars and piano. Its glorious, slightly dark tone can be heard on the piano track of The Beatles’ A Day In The Life. The Rolling Stones were also recorded with the U 67. An Olympic Studios track sheet for the Stones’ classic 1968 album Beggars Banquet shows ’67s used on both Keith Richards’ and Brian Jones’s guitar amps as well as piano, percussion and overheads on Charlie Watts’s drum kit. While the U 67’s wonderfully smooth and detailed midrange is rightly revered, it never really took off as bass mic. Both the aforementioned Rolling Stones track sheet and logs for The Beatles’ sessions show the AKG C12 as the favoured microphone for capturing low frequency sources. Similarly, the rounded tone of the U 67 couldn’t compete with Neumann’s small-diaphragm KM series in terms of high frequency extension and sparkle. My experience of the U 67 extends back to the late 1990s when I began working at Invada Studios. The rich, tube sound of the U 67 was a revelation and it has been my go-to mic for guitars, keyboards and all manner of midrange dominant sounds. Manufacture of the original U 67 ceased in 1971, but Neumann recently reissued the model, as reviewed by my esteemed colleague Mike Hillier. 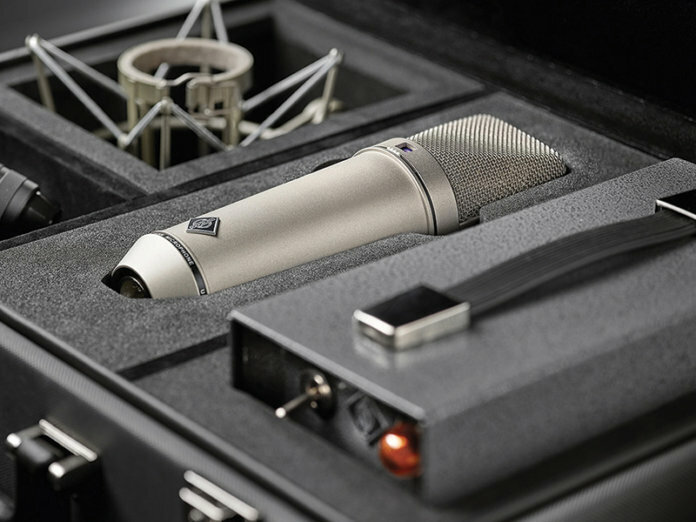 An avowed fan like myself, he awarded the new model a coveted 10/10 MusicTech Excellence award, concluding: “When it comes to desert island microphones, the Neumann U 67 is up there with the best. This reissue brings the legend back to life and offers classic tones to a whole new generation of engineers.” We can’t say fairer than that.